We are now officially mid-way through the working week, meaning that not only are the majority of us probably looking forward to the weekend, but also have the working week blues as we count down the days until we can relax. 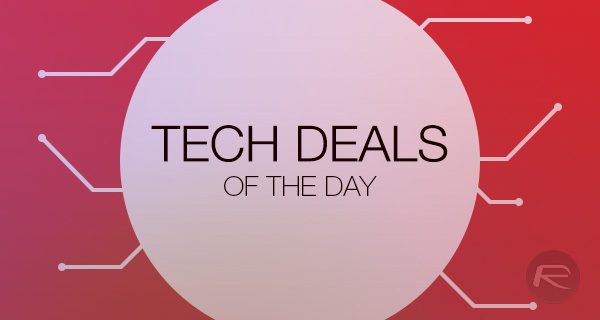 What better way to relax and shred some of that working week stress than by checking out deals on your favorite tech items! We have games, Halo: The Master Chief Collection for the Xbox One, and Batman: Arkham Knight for the PS4. There’s then the beautiful LG Gram 15 laptop that looks exactly like Apple’s 12-inch MacBook. If storage is what you’re looking for, we have a 200GB microSD card, followed by 256GB USB flash drive, and a 200GB wireless flash drive. Grab the item of your interest while it’s hot as these deals are available for a limited period of time only, or till stock lasts, so keep that credit card close by. 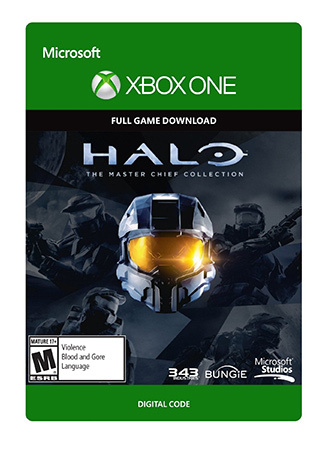 If you want to honor the epic journey and get involved in the story of the iconic Master Chief, then The Master Chief Collection for Xbox One is where you shall begin your journey. Rather than paying full price for that pleasure, you can have the whole experience on Microsoft’s next-generation console for just $19.99 with this digital download code. If you want a MacBook Air-like laptop that runs Windows without actually having to virtualize the experience, then you might want to take a look at the LG Gram 15. 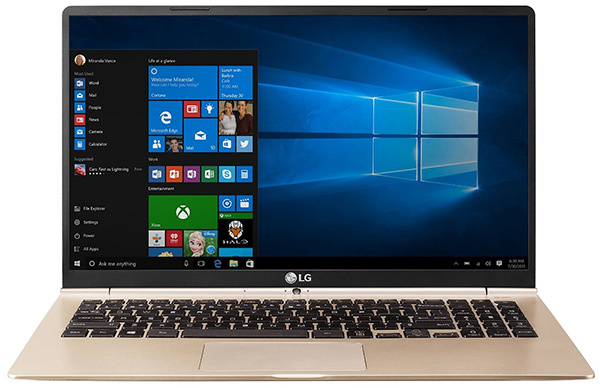 This gold little beauty comes with a 15.6-inch display, 8GB DDR3 SDRAM, Core i7 processor, and an internal 512GB SSD. It comes pre-installed with Windows 10 out of the box and has a weight of just 2.16 pounds to go with those gorgeous aesthetics. Why purchase a puny 1 or 2GB memory card when you can go all out and get a whopping 200GB of external storage thanks to this SanDisk Ultra microSD card? 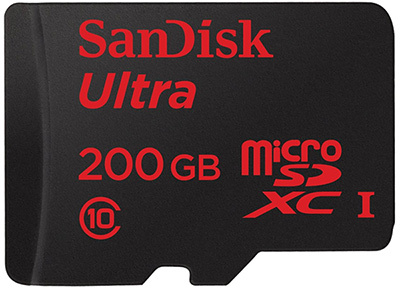 This SanDisk card offers 200GB of additional storage that will fit in those computers, phones, or digital cameras, and comes with a name you can trust emblazoned all over it. 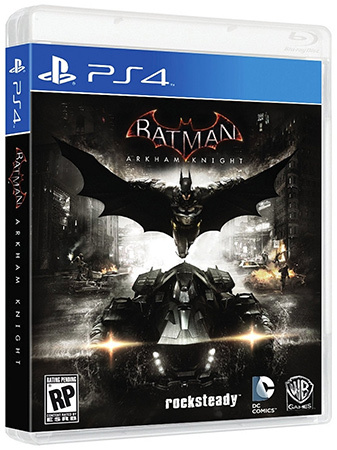 If you’ve been a fan of the Batman Arkham series of games, then you will absolutely love Arkham Knight, the explosive finale to the series. In addition to having to fight off an array of bad guys, including the terrifying Scarecrow, PlayStation owners will also get the exclusive Scarecrow Nightmare Pack that sees Gotham City turned into a toxin fueled twisted, hellish nightmare. Definitely excellent value for money. 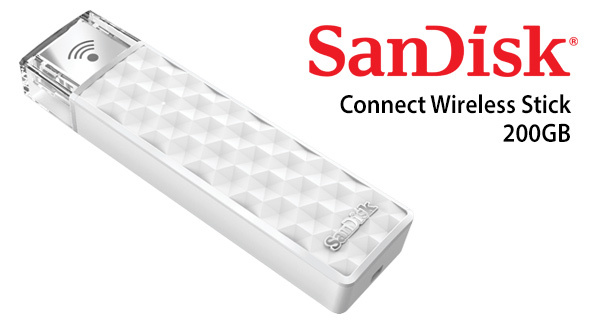 If you trust SanDisk to handle your external storage needs, but want something that caters to your mobile devices, then the SanDisk Wireless Connect is probably the product for you. The company bills this hardware as being the “flash drive reinvented for your phone, tablet and computer”, meaning that it’s essentially a wireless drive that’s accessible over a network to read and write files. It’s compatible to work with iOS, Android, Windows and Mac devices. How about an additional 256GB of storage with USB 3.0 embedded for faster read and write data speeds? This little flash drive is compatible with PC and Mac computers, and while it may not be the best looking flash drive you’ve ever come across, it’s still an additional 256GB for just $49.99. Price and value beats form every time.